Neighbor’s House Grocery Kicks Off Retail Activity for the First on 7th Project. 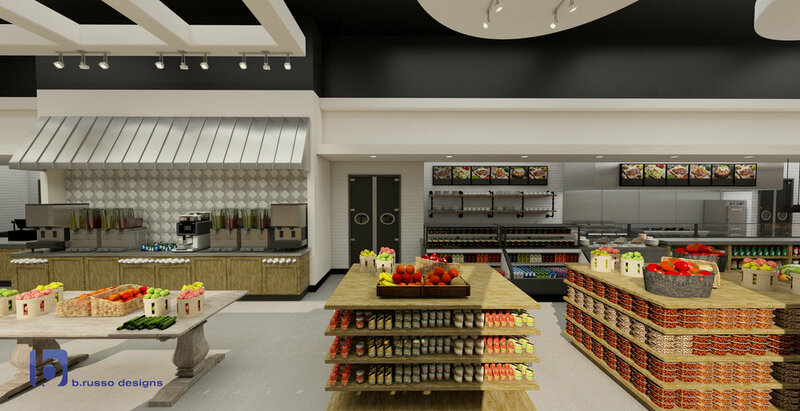 FORT WORTH, Texas, March 28, 2019 – A downtown Fort Worth grocery store featuring a café and juice bar, fresh produce and a wide selection of wines in addition to standard grocery fare is set to open later this year at the First on 7th redevelopment project underway at 500 West 7th Street. Neighbor’s House Grocery is the first of several street-level retail outlets planned for the First on 7th complex on the central business district’s west side. Ready-to-eat or cook-at-home chef-prepared meals, a lunch bistro, wine and local craft beer are among the store’s offerings. Owner Kyle Cowan is a chef whose resume spans restaurants across the South and West, including his role as executive chef at the highly regarded Water Grill in Dallas. The new market will face 6th Street on the north side of the building. 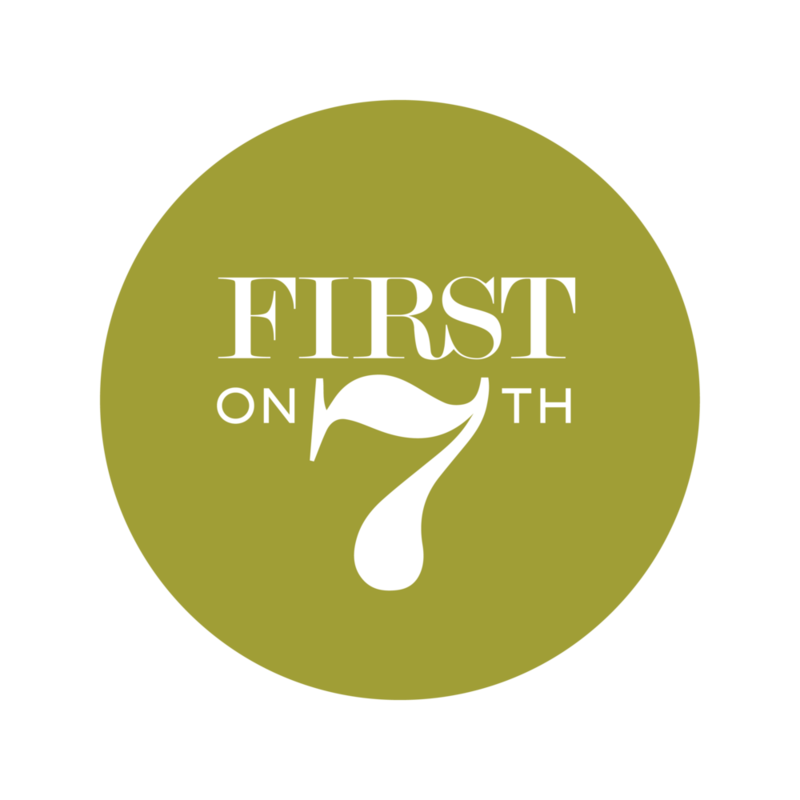 The First on 7th project (originally First National Bank of Fort Worth) is a 21-story tower that features the clean, geometric lines and spare décor emblematic of mid-century modern design. Designed by New York’s Skidmore, Owings & Merrill and associate architect Preston M. Geren of Fort Worth, the building was completed in 1961 and is set off by a modernist outdoor sculpture by famed designer Isamu Noguchi. A major update to the complex, led by Red Oak Realty, began in December 2018 and is planned for completion in the latter part of 2019. Improvements include new landscaping and abundant shade for the broad plaza on the building’s south side, a remodeling of the glass-lined lobby that will highlight the works of mid-20th century artists, and the ongoing addition of street-level restaurant and retail businesses.